Home › News, etc. › Look what’s coming soon! Posted on January 25, 2015 by CGP	Posted in News, etc. 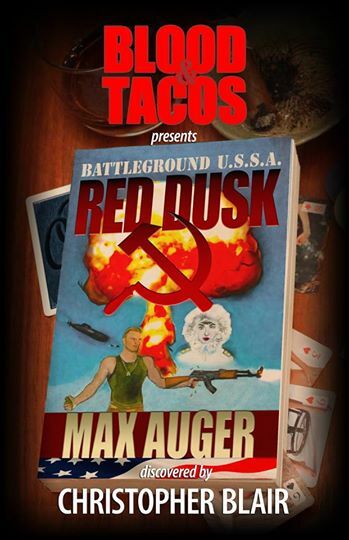 The first of several, many, thousands, we’re not quite sure how many Blood & Tacos novellas! We’ll keep you posted.